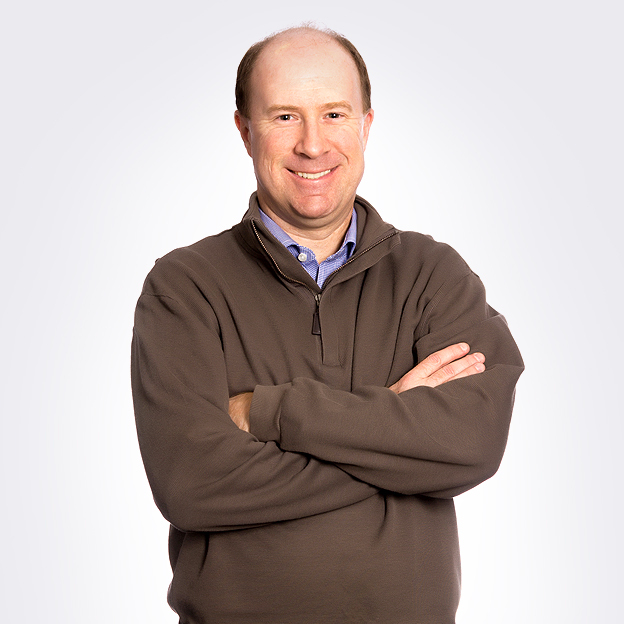 As a Tax Partner, Mitch Estling is our go-to technical tax expert within our tax department. On a typical day, Mitch can be found facilitating meetings, reviewing tax returns, assisting taxpayers with IRS and state notices, and researching technical tax updates. The Tax Cuts and Jobs Act (TCJA) coupled with the partial shutdown of the federal government may leave taxpayers feeling like they have more questions than answers at this point in the game. Here are some answers to help you navigate this ever-changing landscape. When you hear someone talk about building new pipelines or wind turbines, they often refer to securing an easement or a right-of-way. Farmers and ranchers are increasingly receiving easement, or right-of-way payments for expanded roadways, pipelines, wind turbines, electrical towers and similar permanent improvements that have a permanent impact on the use of their property. Did You Know: Filing for an Extension Can Be a Good Idea? 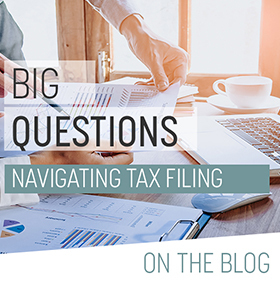 With less than a week to go to meet the April 17 tax deadline, there are some circumstances where you may want to consider hitting pause rather than rushing through your tax return preparation. Did You Know: There Are Common Tax Return Pitfalls to Avoid? Did You Know: Tax Scams Are More Prevalent Than Ever? The Kiddie Tax Rates Have Changed with the Tax Reform Law? A child’s investment income in excess of $2,100 for both 2017 and 2018 continues to be subject to what is called the “kiddie tax.” But, the way the investment income is taxed has changed. Did You Know: The Federal Exemption for Estate Tax Doubled with Tax Reform? Higher exclusions may tempt some individuals to overlook estate tax planning, resulting in missed potential opportunities. It could be a mistake to over-simplify your estate plan in reaction to the new law. Did You Know: The Corporate AMT and DPAD are Dead, but Research Tax Credits Live On? With DPAD going away, the Research Tax Credit is now more valuable given reduction of the corporate tax rate from 35% to 21%. Did You Know: The Availability of the Cash Method of Accounting Expanded for Small Businesses? Beginning in 2018, the average annual gross receipts threshold for businesses to use the cash method increases from $5 million to $25 million. Did You Know: You May Want to Change Your W-4 for 2018? On January 29, 2018, the IRS issued Notice 2018-14 to provide additional federal income tax withholding guidance pending the release of the 2018 Form W-4. The IRS is currently revising Form W-4 to reflect changes made by the Tax Cuts and Jobs Act affecting individual taxpayers.